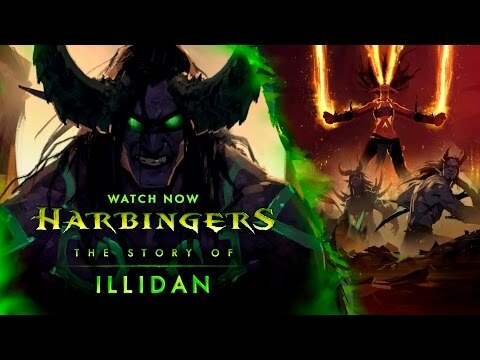 In this new animated short, follow the tale of an Illidari recruit and Illidan’s elite corps of demon hunters as they prepare to engage the Burning Legion for the first time. *Only one Demon Hunter allowed per realm. Requires a Level 70 on same realm.